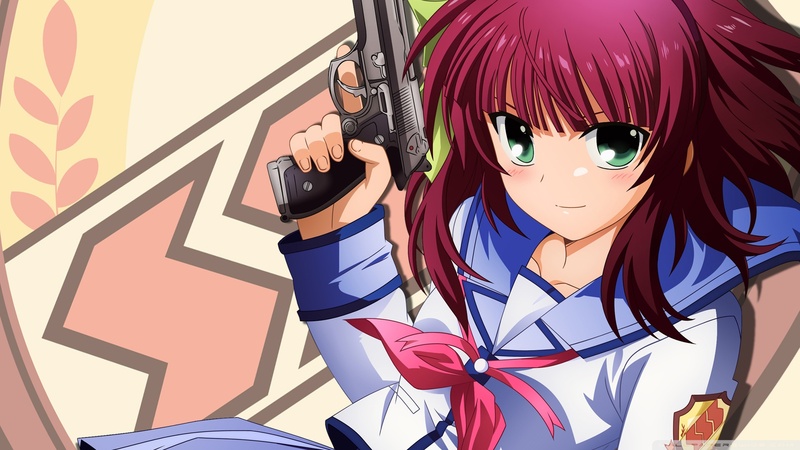 Yurippe SSS. . HD Wallpaper and background images in the Angel Beats! club tagged: angel beats!. This Angel Beats! photo might contain anime, grappig boek, manga, cartoon, and stripboek. Disappearing Memories Chapter 5: Life’s levels.